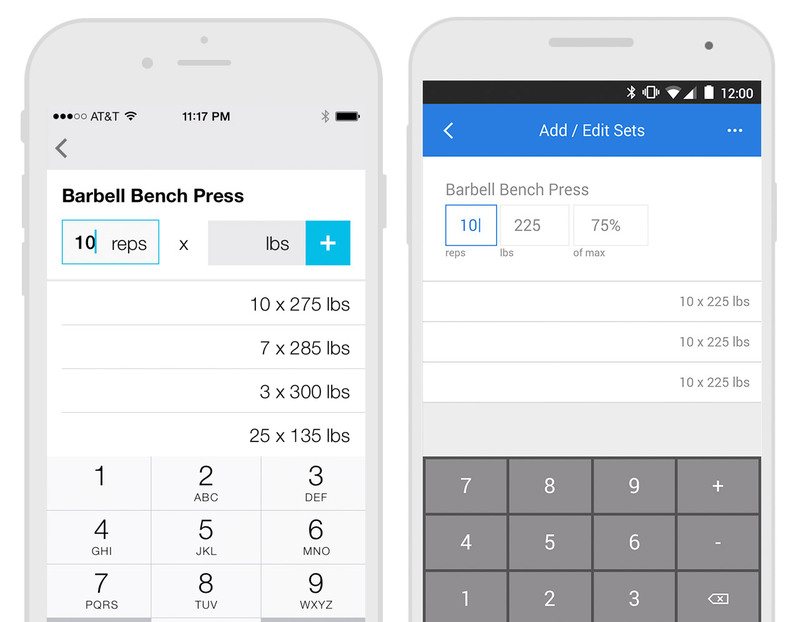 Not only is it complicated to configure the right workout routine its also not the most effective way to work out. Liftium focuses on logging as you go and providing you with meaningful data to make informed lift-to-lift and day-to-day decisions. A Month of Workouts at a Glance. 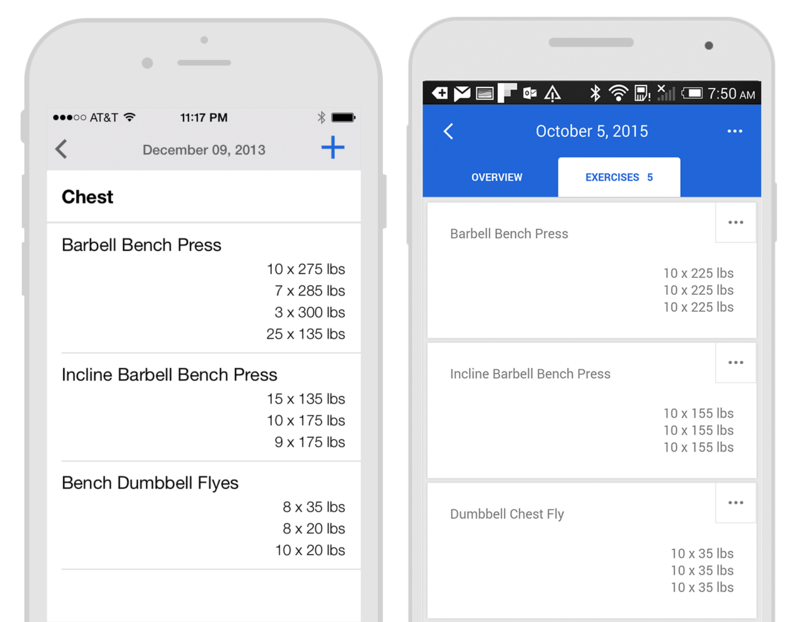 As you complete your workout Liftium automatically labels what muscle your targeting on each day. 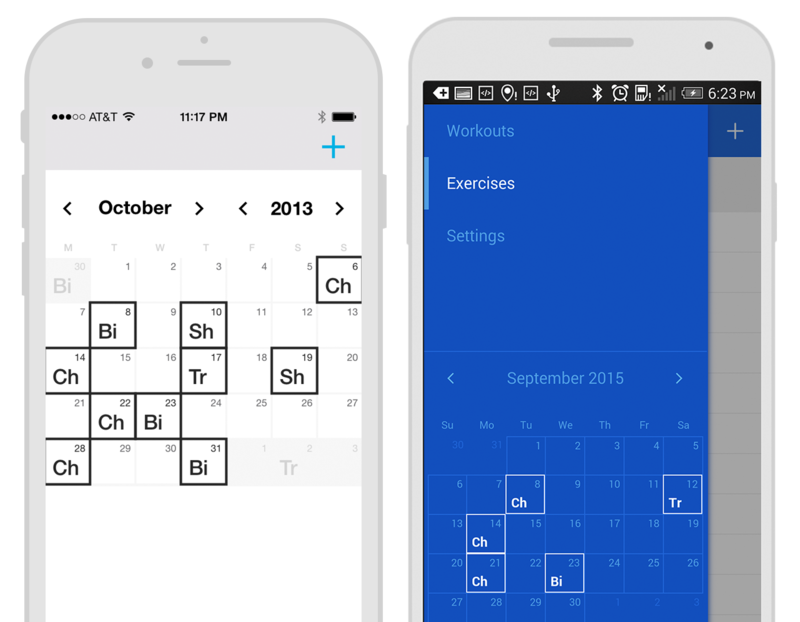 Expand the week view into a full month and flip through your entire workout history. At a glance you can see what you've been neglecting. Once You've selected a lift your presented with your entire history of recorded sets. You'll never forget what you did last week or last month. Notice you've been doing a lot of high weight low rep sets lately? Maybe its time to increase the volume and lower your intensity.